Prior to launching LevelX, Ken launched the Chicago practice for DLC, an LA-based financial consulting firm specializing in Finance, Accounting, and Financial Systems projects. Ken was charged with building DLC’s Chicago practice and successfully built relationships with such clients as: Allstate, ConAgra, Discover Financial, Exelon, Kraft Foods, Northern Trust, Nuveen Investments, and PepsiCo. Prior to DLC, Ken was a Senior Manager at Deloitte Consulting where he advised Fortune 500 executives on the development and execution of corporate strategy and restructurings, asset divestitures, financings and recapitalizations, and an array of operational improvements. Ken served clients in a broad range of industries, including: consumer products, financial services, manufacturing, and specialty chemicals. Ken’s client list at Deloitte included such companies as: JPMorgan Chase, Wachovia Corporation, Koch Industries, Sunbeam Corporation, Smith Corona, Publisher’s Clearing House, and Purina Mills.Ken earned dual Bachelor of Arts degrees in Economics and Art History from Northwestern University and earned an MBA from the University of Chicago — Booth School of Business with concentrations in Finance, Statistics, and Accounting. 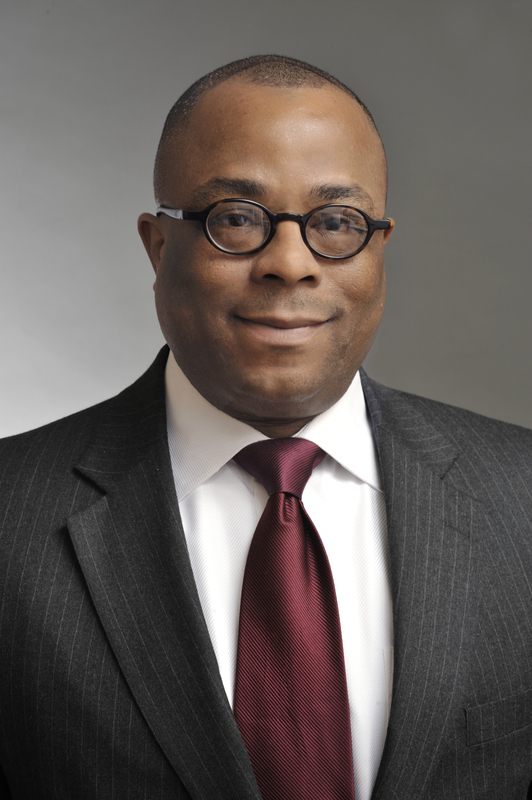 He served as President of the University of Chicago Black Alumni Association and was awarded the 2012 Arthur Turnbull Award for commitment to the Chicago Booth community. Ken has invested over 20 years of his life as employee of, consultant to, and director of several not-for-profit organizations across a range of service areas. Ken is currently a trustee at the Chicago Zoological Society – Brookfield Zoo and the Mary & Leigh Block Museum of Art at Northwestern University. In addition, he is a member of two (2) trustee subcommittees at The Art Institute of Chicago.